What was my favorite read in May? 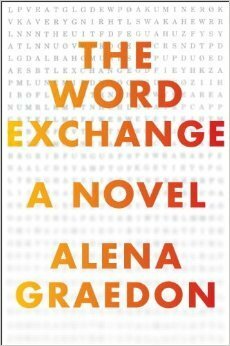 The Word Exchange by Alena Graedon! 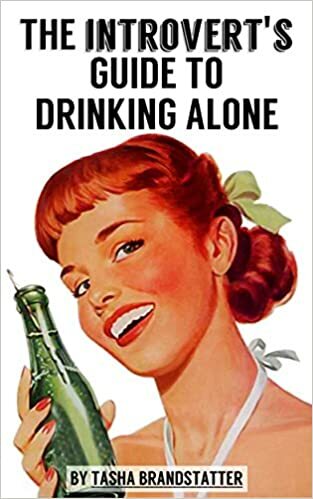 Read my short review at Book Riot.